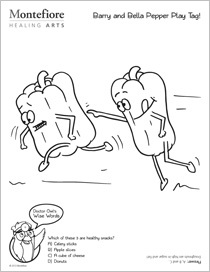 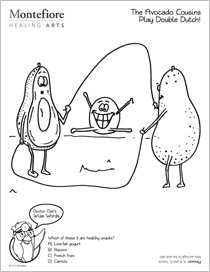 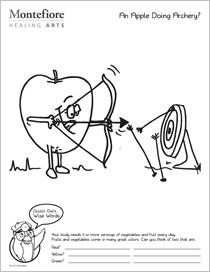 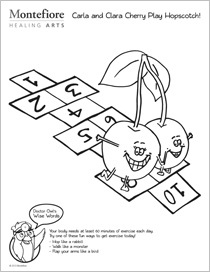 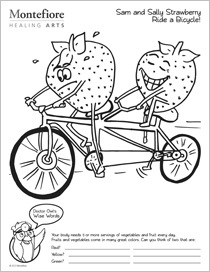 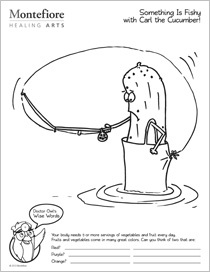 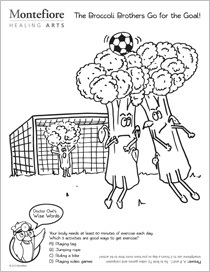 These coloring sheets provide a fun activity for children, while promoting the important goals of healthy eating and physical activity. 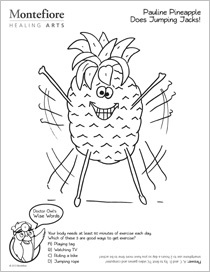 Owen Orange, Pauline Pineapple, the Broccoli Brothers and other fruit and vegetables engage in physical activities such as running, jumping jacks and basketball. 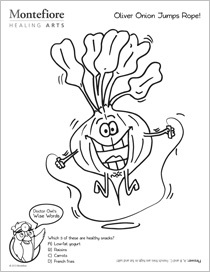 Doctor Owl, our wise health expert, teaches healthy tips through a fun quiz on each sheet. 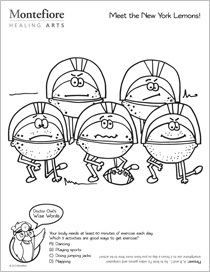 Click on the images below to download individual coloring sheets. 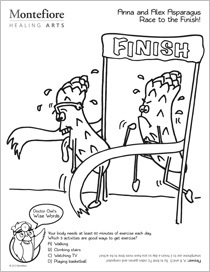 Thank you to CHCC and the Center for Child Health & Resiliency for their help on this project. 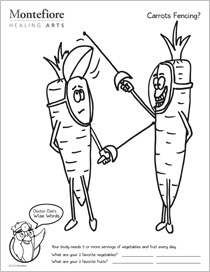 Drawings by artist Becky Waite.